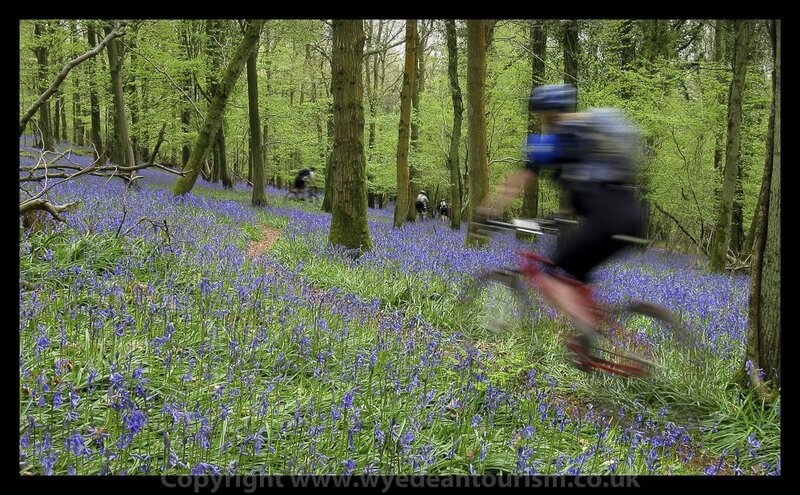 We have teamed up with FOD MTB to offer a number of dedicated Coaching & Guiding Days in the fabulous Forest of Dean. We have teamed up with FOD MTB to offer a number of dedicated Coaching & Guiding Days here in the fabulous Forest of Dean. So, ride with us while taking in miles of natural singletrack and some cracking off-piste descents. If that’s not enough, how about some skills coaching as well to improve your experience. Coaching will be on advanced trails skills – focusing on jumps, drops and railing berms! £65 per person inc. lunch and free tea and coffee all day. Coaching: Advanced trails skills which focus on jumps, drops and railing berms. Guided Ride: Classic FoD singletrack with some off-piste descents. Time: 9.30-12.30 pm and 1.30-4.30 pm with an hour for lunch. Suited towards experienced riders over the age of 16.